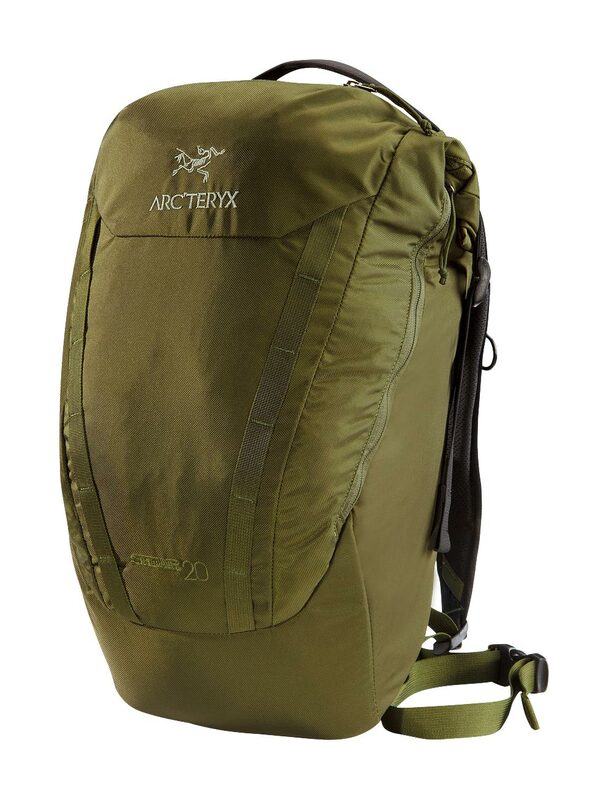 Stow all your day-tripping gear in the all-around pack that features a wide-mouth RollTop opening/closure system. Padded Spacermesh backpanels and shoulder straps keep contact points cool, while a supportive HDPE framesheet and removable aluminum stays provide comfort and load stability. A webbing hipbelt and adjustable sternum strap snug load close to body.